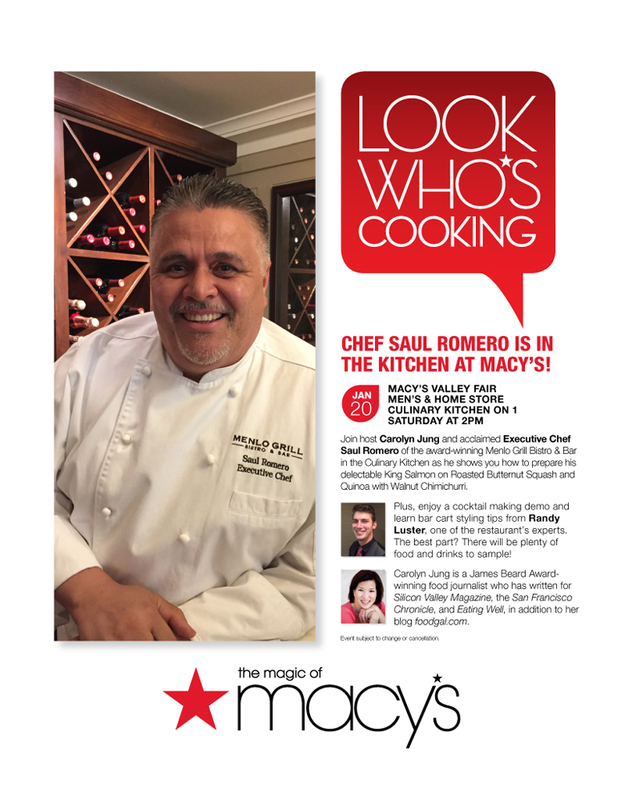 Come hungry, thirsty and inquisitive to Macy’s Valley Fair in Santa Clara, 2 p.m Jan. 20, when the team from Menlo Grill & Bar joins me for a cooking demo. Executive Chef Saul Romero, who heads the restaurant at the Stanford Park Hotel in Menlo Park, previously cooked at the tech cafes at Google, eBay, and PayPal. He’ll be showing how to jazz up wild King salmon with walnut chimichurri and roasted butternut squash. 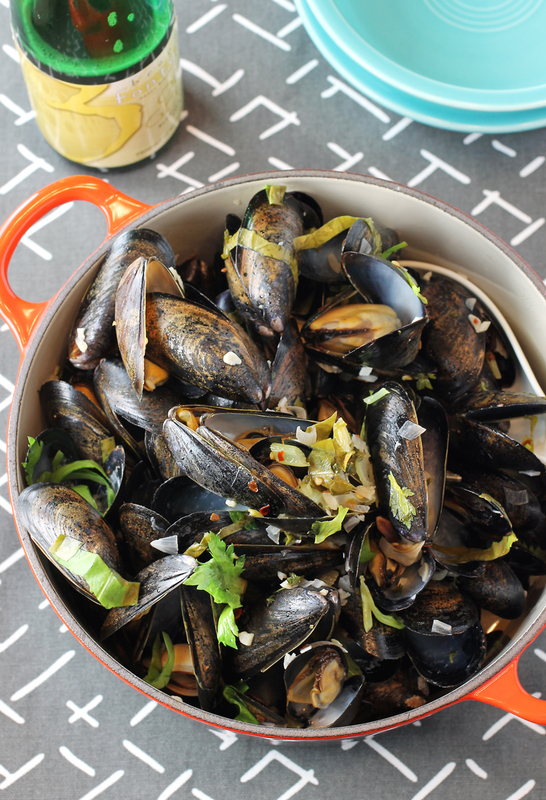 Dinner in mere minutes: A big pot of mussels cooked in sour beer. For sour beer, that is. My husband may wince at this style of brew, much preferring a smooth Amber Ale instead. But I can’t get enough of the specialty fermented beer that gets its characteristic tang from wild yeast strains or bacteria. I love its bracing quality, especially paired with food, much like that of a New Zealand Sauvignon Blanc in the wine world. Both wake up the taste buds with a brisk bite, acting like a natural-born palate cleanser. Though I’ve cooked with various types of beer over the years, somehow it never dawned on me to try it with sour beer. That is, until I spied the recipe for “Mussels in Sour Beer” in the new “Cheers to The Publican Repast and Present: Recipes and Ramblings from an American Beer Hall” (Lorena Jones Books), of which I received a review copy. 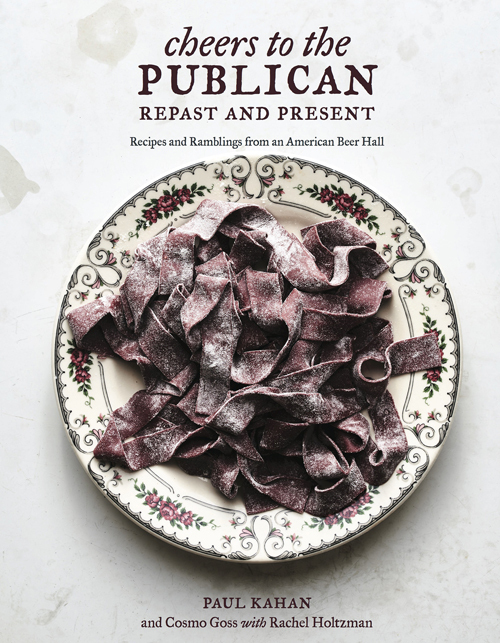 The book is by Chef-Owner Paul Kahan of The Publican in Chicago, a modern-day beer hall known for its huge communal wood tables, deep beer list, and rustic dishes flavored with gusto and served charmingly on mismatched plates. 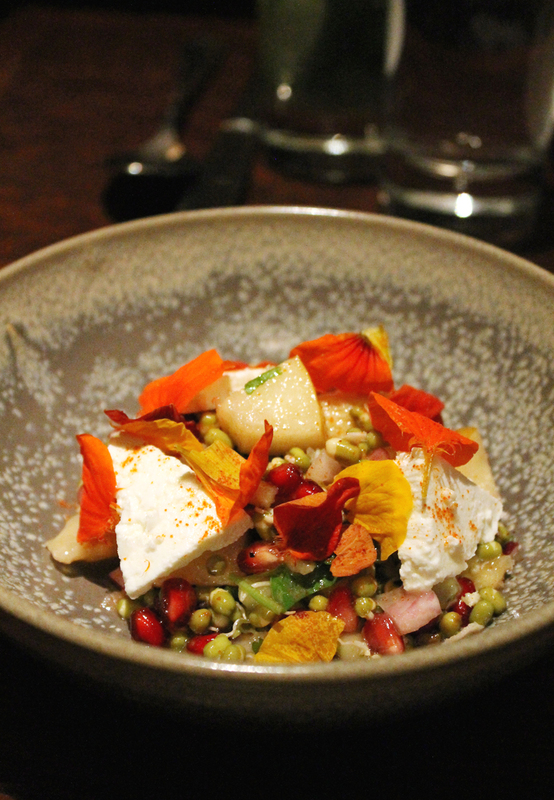 A show-stopping salad at Dosa. At San Francisco’s Dosa, there’s a new chef in town. One with an impressive pedigree, who isn’t afraid to shake things up, either. New Executive Chef Arun Gupta, who hails from New York’s legendary Gramercy Tavern, acknowledges that he had never cooked Indian food in a restaurant before this. But that’s not to say this Manhattan native wasn’t familiar with the cuisine. With a father who is Indian and a mother who is Polish-American, he grew up frying pooris, forming perogis and helping his mom tend her community garden. As a teen, he spent a summer abroad in France with a host family, where his love of cooking really took hold. So much so that he started cooking for friends in his parents’ apartment. 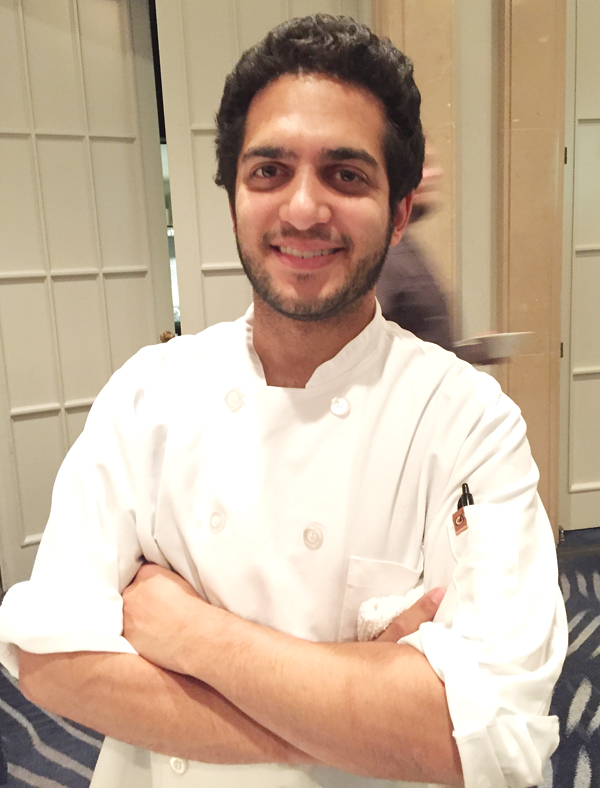 Chef Arun Gupta, new executive chef of Dosa, at the recent Taste & Tribute event in San Francisco. After graduating from Tufts University, he happened to meet Chef Michael Anthony of Gramercy Tavern, who was so impressed with Gupta’s enthusiasm that he hired him. Gupta started at the bottom, and worked his way through every station in that famed kitchen over five years. In 2012, he became the opening chef de cuisine of Maysville, a restaurant started by Gramercy Tavern alums. His talent caught the attention of Anjan Mitra, co-owner of the Michelin Bib Gourmand-recognized Dosa, who convinced Gupta to move with his wife and young daughter to San Francisco to oversee Dosa’s Mission district and Fillmore district locales. True, it’s easy enough to whisk together your own salad dressing at home if you have a good variety of oils, vinegars and seasonings. But Farmhouse Lab of Marin does it one better by packaging its consciously-sourced dressings in cute little mason jars that make the perfect host or hostess gift. 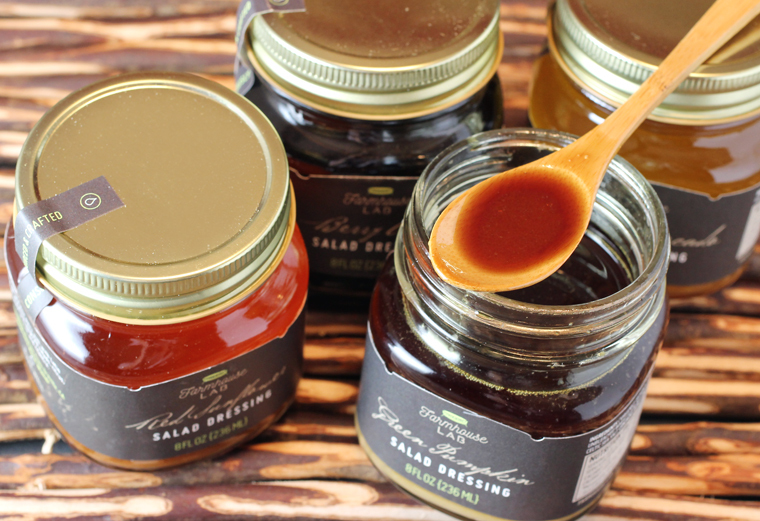 The dressings use raw honey or raw coconut nectar for sweetness, as well as vinegars and oils, and mustards from artisan producers for flavor. They come in four varieties, which I recently received samples to try: Sunny Avocado, Berry Olive, Green Pumpkin, and Red Sunflower. The Sunny Avocado is buttery with a slight vegetative note to it, as well as the zing of apple cider vinegar. The Berry Olive is fruity sweet-tart with pomegranate vinegar and raw blackberry honey. 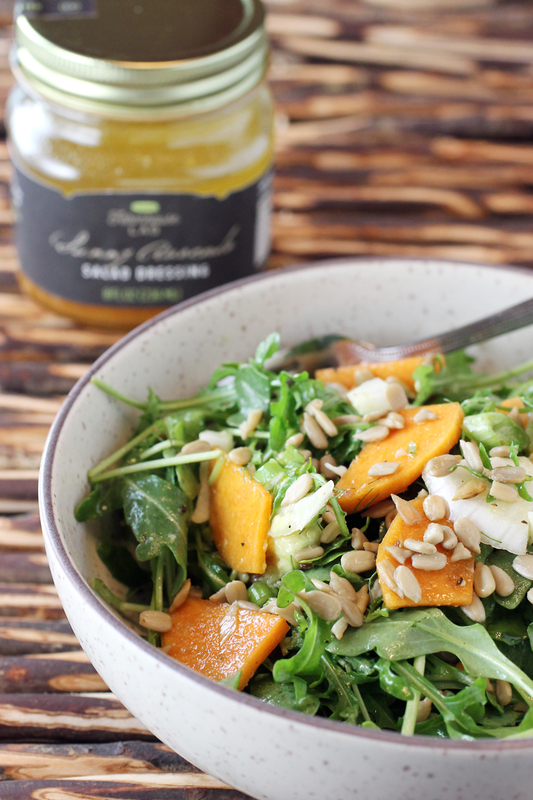 The Green Pumpkin is nutty and rich with a dash of mustard. The Red Sunflower is also quite nutty with a subtle spiciness from red pepper chili. A four-pack (one of each variety) is $67.99. You can give the entire pack to someone or break it up and gift one or two to someone while keeping the rest for yourself. Best yet, through the end of this year, 10 percent of proceeds from each four-pack to SF Fights Fire, a grass-roots chefs effort to provide food and services to North Bay Fire Rescue Centers in the aftermath of the Wine Country fires. Just enter the code at check-out: Enter Code: SFFF. 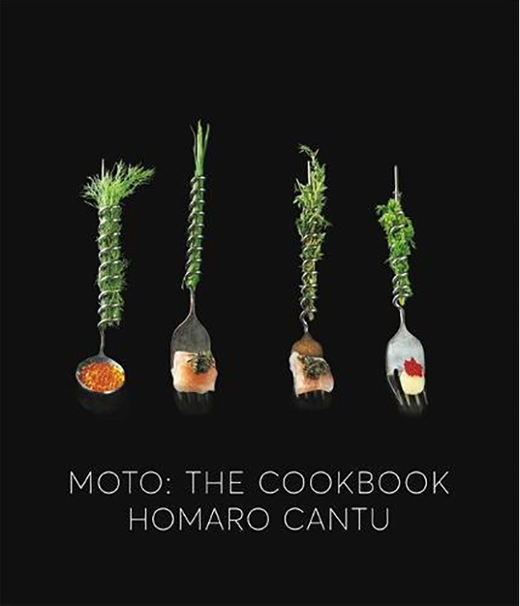 I will go on record as saying that it’s a good bet that I will likely never cook anything from the new “Moto: the Cookbook” (Little, Brown and Company, $50) by Homaro Cantu. 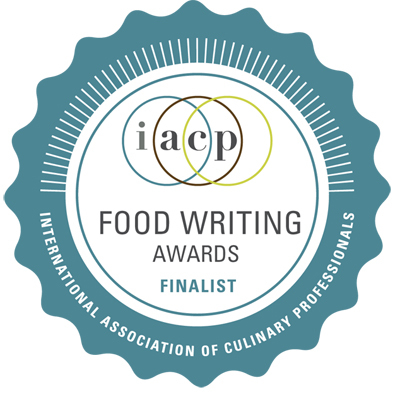 Yet when a review copy arrived in my mail, I couldn’t stop reading it or stop staring at the photos of its phantasmagorical dishes or being in awe at the mind that came up with it all. 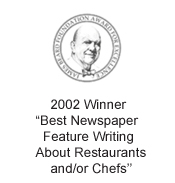 Cantu, a former sous chef at Charlie Trotter’s, was the visionary behind the ground-breaking Moto in Chicago, which opened in 2004. Sadly, he took his own life in 2015. The restaurant continued on without him for almost a year before his widow sold it to the Alinea Group. 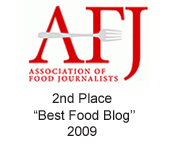 But not before it made an indelible mark on the food industry. The newest libation from Dan Gordon. What beverage tastes like an apple cake loaded with crystallized ginger? 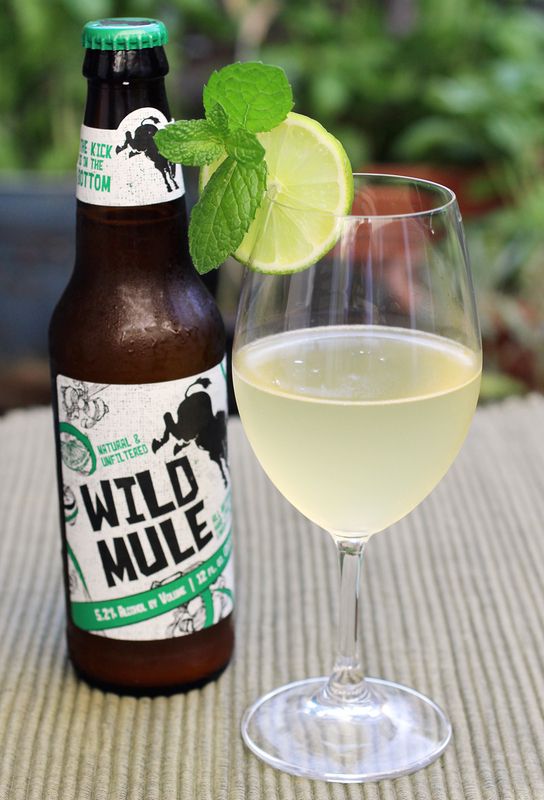 The new WildMule by Dan Gordon of Gordon-Biersch beer fame. A year and a half ago, the San Jose-based master brewmeister debuted his Wildcide hard apple cider, a hard cider made of just yeast, and the just-pressed juice from Oregon-grown Fuji, Granny Smith, Golden Delicious and Red Delicious apples. Now, he’s brought out a riff on that: WildMule, which takes his Wildcide and blends it with pure cane sugar syrup, lime juice, and Peruvian ginger juice. It’s his take on a Moscow Mule.